I'm a fool for cream sauces. I'm an even bigger fool when said cream sauce includes mushrooms. Throw in some white wine and Jack Daniels, pour it over pasta and my satisfaction meter goes through the roof. Being gluten and dairy-free you might assume that I've run across a handful of roadblocks in my efforts to indulge my addiction. I used to have a problem indulging my addiction. But that was the past. Back when gluten and dairy-free was tantamount to dry, bland and lifeless dinners. Let me tell you a secret. I don't have a problem indulging my addiction any more. Welcome to this lifetime. The one where I discovered cashew cream. It is the answer to all my problems. Well, not ALL of them, just most of them. Earlier this week, one of my favorite blogs—The Pioneer Woman—posted a recipe for Pasta with Whiskey, Wine, and Mushrooms. I began salivating. I need. I need now. 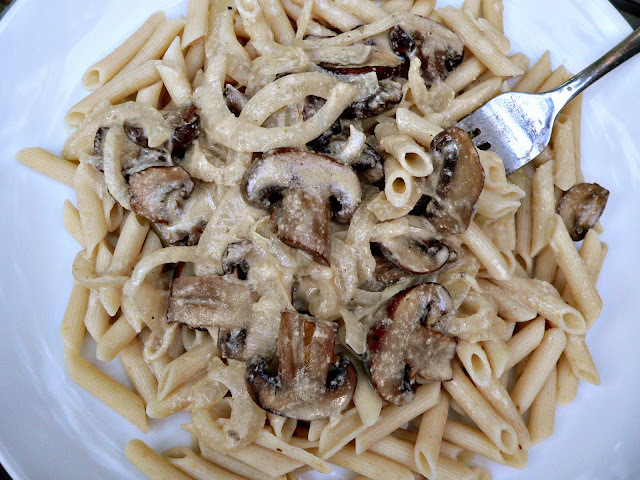 I couldn't wait to try this recipe with gluten-free Mostaccioli and dairy-free cashew cream. Lord have mercy, my satisfaction meter was hovering somewhere near the ceiling just thinking about dishing it up on my dinner table that night. 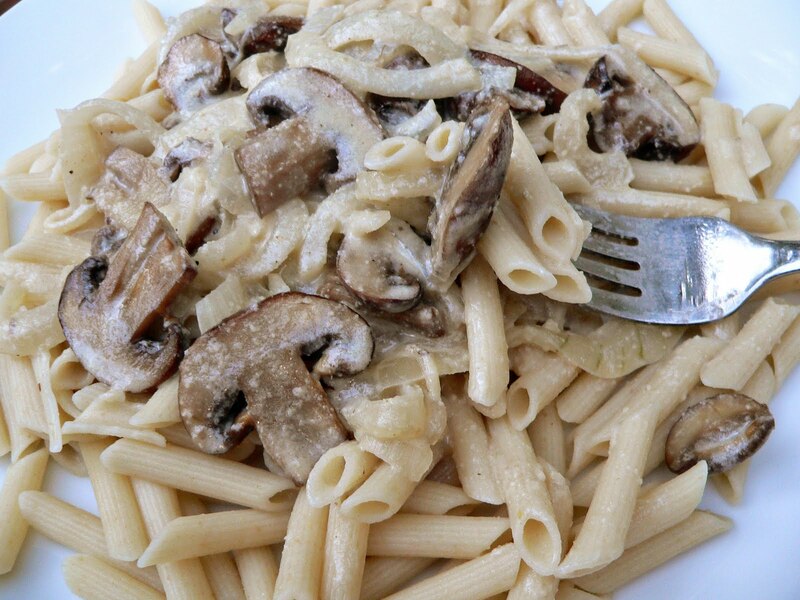 For you today... a gluten-free and dairy-free rendition of The Pioneer Woman's Pasta with Whiskey, Wine, and Mushrooms. Earlier in the day, say, first thing in the morning, you need to start soaking the cashews in water. It's quite simple and will only take 30 seconds of your time. Seriously, the soaking step is what kept me from trying cashew cream for so long. Don't let this be you. Commit to the soak. It's not hard. Here, I'll break it down so you can see how easy it is. 2) Dump in 1 cup raw (unroasted, unsalted) cashews. 3) Pour water over the top until the nuts are sufficiently covered. 4) Set aside and don't think about it again until dinnertime. 5) Easy and done. Done and easy. Commit to the soak. You'll be happy you did. 1) The longer the nuts soak, the smoother the sauce will be once blended. That said, you don't have to soak the nuts if you don't want to. It is possible to make cashew cream with nuts that haven't been soaked at all, or for just 1 hour, or for just 20 minutes. You should know that this will lead to a fairly gritty sauce. Some recipes can tolerate a gritty sauce. Others can't. Sauces that lay over pasta should be smooth, not gritty. Just thought you should know. 2) A healthy dose of salt is everything when we're talking cashew cream. Salt helps seal the deal as you attempt to use it as a replacement for real cream. Without salt, you will certainly be left questioning what all the hype is about. You put your cashews to soak earlier in the day. You went off to play. Now it's dinner time. This recipe should take you about 30 minutes. Start to finish. To begin, preheat oven to 375 degrees. Lay thickly sliced mushrooms in a shallow baking pan and drizzle with a couple tablespoons of olive oil. Add a few dashes of salt and pepper over the top. 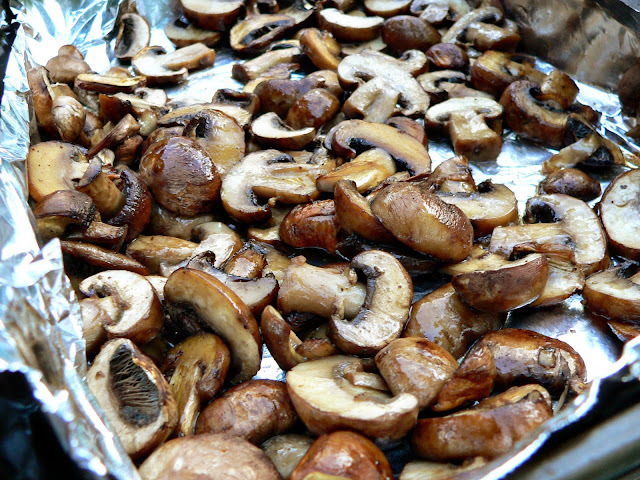 Roast approximately 25 minutes—give or take—until the mushrooms are deeply browned. While the mushrooms are in the oven, it's time to make the cashew cream. Take the 1 cup of cashews that have been soaking all day (or not soaking at all) and add them to the blender. Add 3/4 cups plain rice milk and 1/8 teaspoon salt. Blend on high until a smooth sauce has formed. Smoothness is key here. Blend, blend and blend some more. Set aside. In a large pot, heat 4 tablespoons olive oil over medium-high heat (or 2 tablespoons olive oil + 2 tablespoons butter). If butter is a part of your diet, then you should by all means use butter here. Butter makes everything better. I, myself, don't tolerate butter very well so I use olive oil instead. It works just fine. Once the oil is hot, add the sliced onions. Saute until they are soft and translucent. You may even choose to let them caramelize just a touch for added dimension. Now add the whiskey and wine and allow to bubble for a minute or so. Add the broth and allow the liquid to reduce for a few minutes. 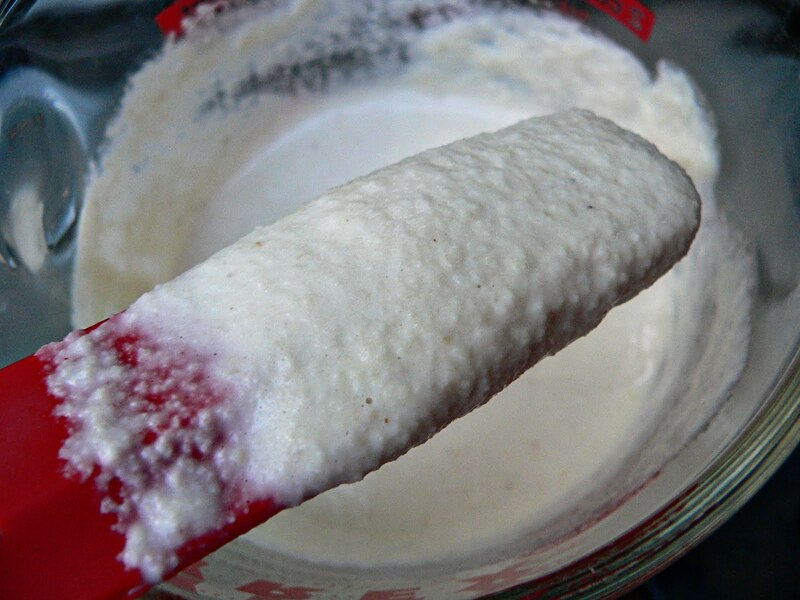 Stir in 1 cup of cashew cream. Reduce heat to medium-low. Add mushrooms and pepper to taste. Continue simmering while sauce thickens. While thickening, taste for proper saltiness. Keep adding more salt until just right for your palate. If the sauce doesn't taste like it's drawing together well, keep adding dashes of salt until it does. Like I said before, the proper amount of salt is everything when cooking with cashew cream. Pour sauce over gluten free pasta. Serve immediately. Have you ever noticed that Beyonce's got some moves? Just sayin'.